WACO, Texas (July 1, 2015) – As Independence Day approaches, social media is lighting up with memes and quotes from the nation’s Founding Fathers. But did George Washington, Thomas Jefferson and Benjamin Franklin actually say these things for which they receive so much acclaim? While he can’t always speak for George and Tom, Blaine McCormick, Ph.D., associate professor and chair of the management department in Baylor University’s Hankamer School of Business, can speak for Benjamin Franklin. 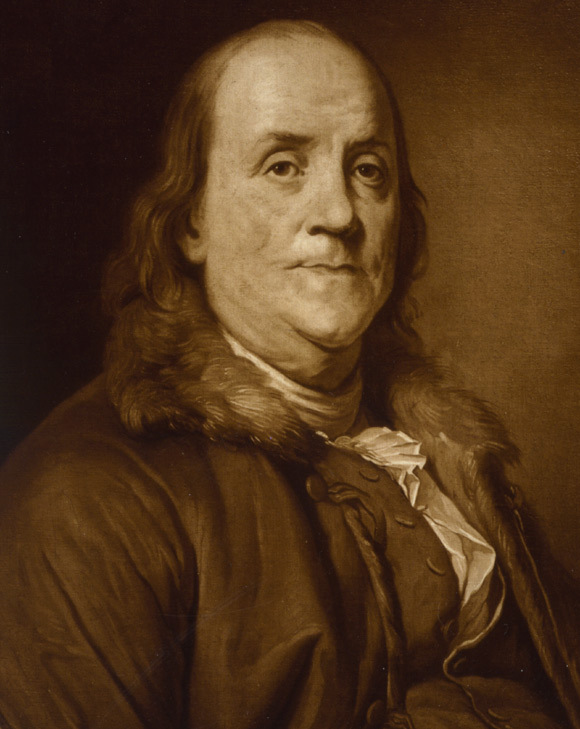 McCormick authored the book, “Ben Franklin: America’s Original Entrepreneur,” and speaks and writes often about the Founding Father whose face is featured on the $100 bill. “This is definitely the most popular misattribution placed onto a T-shirt. In fact, this misquote probably keeps the T-shirt industry in Philadelphia afloat each year,” McCormick said. Did Ben Franklin say it? Yes. “This one doesn’t even sound Colonial, does it? Nor does, ‘The Constitution only gives people the right to pursue happiness. You have to catch it yourself’ or ‘By failing to prepare, you are preparing to fail,’ yet all three regularly show up online when people collect Franklin quotes,” McCormick said. To verify the authenticity of any Franklin quote, McCormick said the essential first step is to search on key phrases at the Franklin papers online (www.franklinpapers.org). 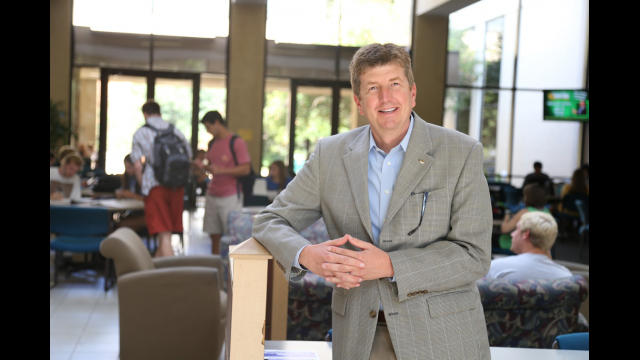 Blaine McCormick, Ph.D., serves as associate professor and chair of the management department in Baylor University’s Hankamer School of Business. A nationally recognized scholar on the business practices of Benjamin Franklin and Thomas Edison, McCormick has been featured in a number of media outlets, including The New York Times, CNN, National Public Radio and ABC World News Tonight. 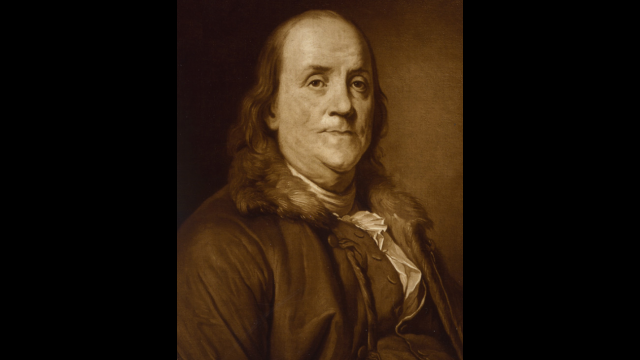 His book, “Ben Franklin: America’s Original Entrepreneur,” a modern language version of the autobiography of Benjamin Franklin, was lauded by Library Journal as one of the Best Business Books of 2005. Baylor University’s Hankamer School of Business provides a rigorous academic experience, consisting of classroom and hands-on learning, guided by Christian commitment and a global perspective. Recognized nationally for several programs, including Entrepreneurship and Accounting, the school offers 24 undergraduate and 13 graduate areas of study. 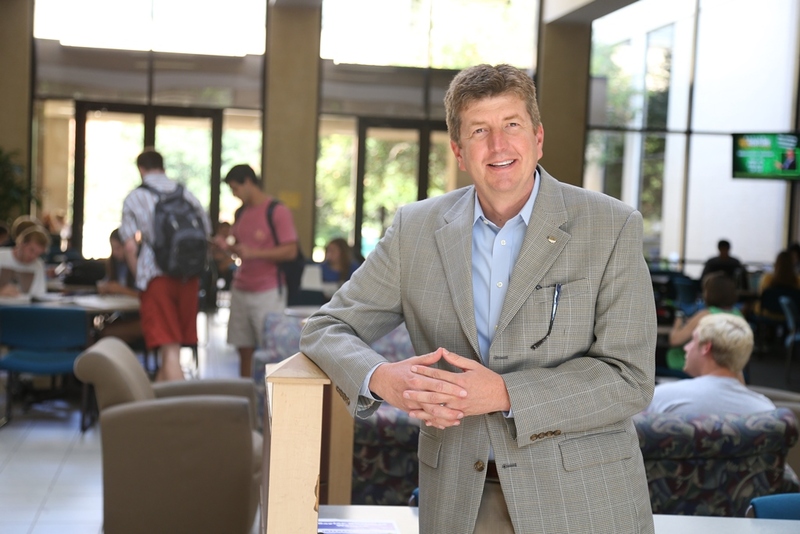 Visit www.baylor.edu/business and follow on Twitter at @Baylor_Business.